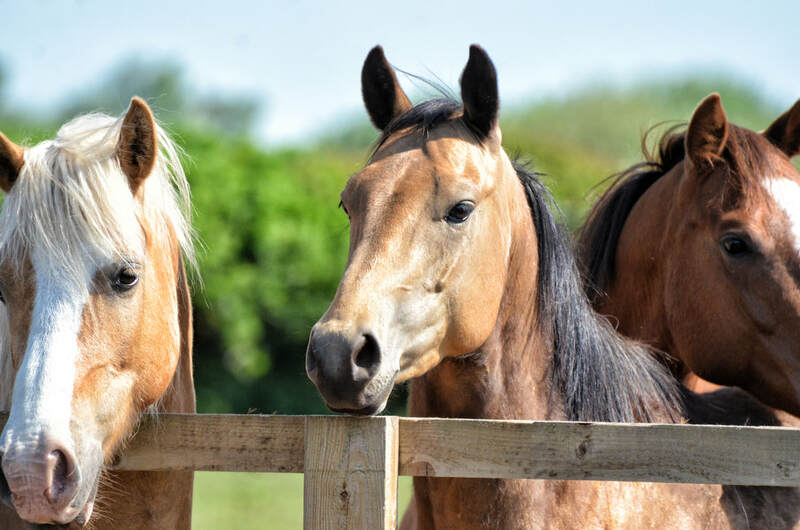 We are often asked when you should begin starting a young horse. Well the answer is as soon as he is born. Every interaction you have them with them will be a learning experience for the young horse. This clinic focuses on how we can make these experiences positive and how we prepare these young horses for the rest of their lives. Guy will take you through his young horse program covering everything from feet handling and introducing them to equipment to liberty and body control.